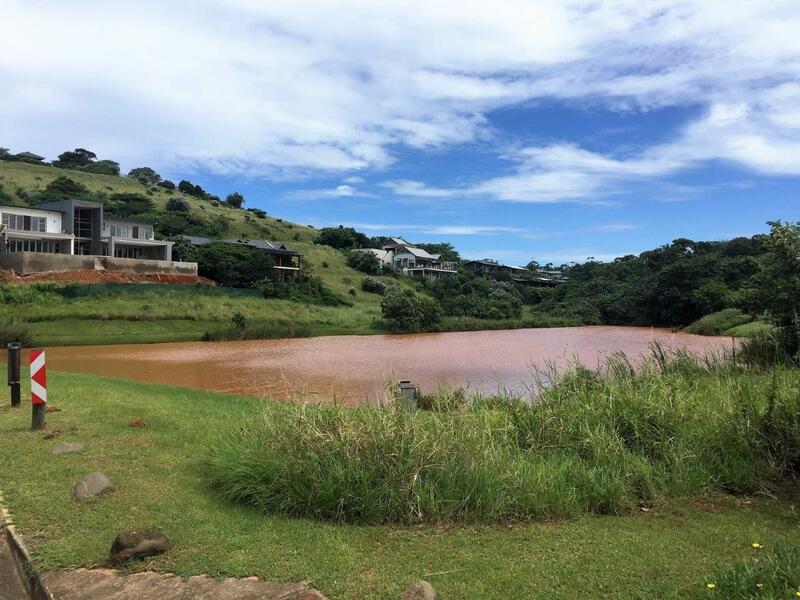 Simbithi Eco Estate continues to attract families and investors to one of South Africa's sought-after residential areas along KZN's North Coast with its mild and comfortable climate throughout the year. This 420-hectare estate is nestled along KZN's North Coast between Ballito and Salt Rock and embraces the natural environment with its dams, indigenous flora, and wildlife including bushbuck, reedbuck, mongoose, vervet monkeys, and porcupines. Besides walking and mountain biking trails, its leisure facilities are world class. The Simbithi Country Club boasts lovely views of the golf course and is a popular venue for weddings, events and conferences. Its amenities include a swimming pool, tennis court, gym, pro-shop and lounge. Additionally, there is an equestrian centre on the estate as well as private beach access, multiple community centres around the estate, and an adventure playground for the kids. For those relocating to KZN for a more relaxed lifestyle in a secure environment, the demand for living on this estate continues to rise especially with quick access to King Shaka International Airport and 24-hour manned security with patrols, automated access, and a central control room with CCTV. Our specialist agents, Andrew and Penny Banks, noted that their trusted clients absolutely love the gated estate lifestyle that Simbithi offers - its exclusivity, location, and security are key indicators attracting families. Give Andrew and Penny a call to view our portfolio of residential rentals and sales on 074 4190685 or our Ballito office 032 0040151.